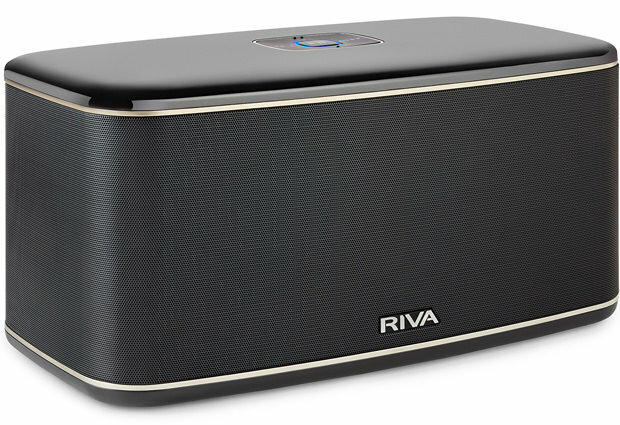 RIVA Audio just released two new wireless high fidelity speakers. The big one is called the Riva Festival and the small is the Riva Arena. 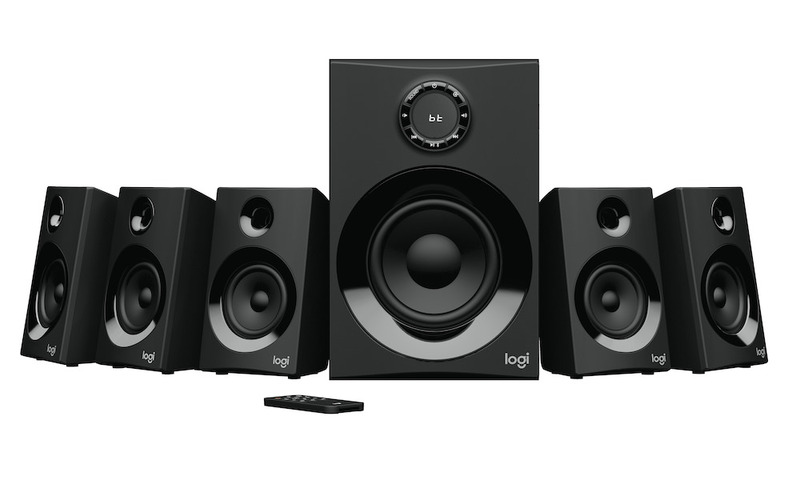 They can be used together to create a multi-room wireless audio system or independently for streaming music. 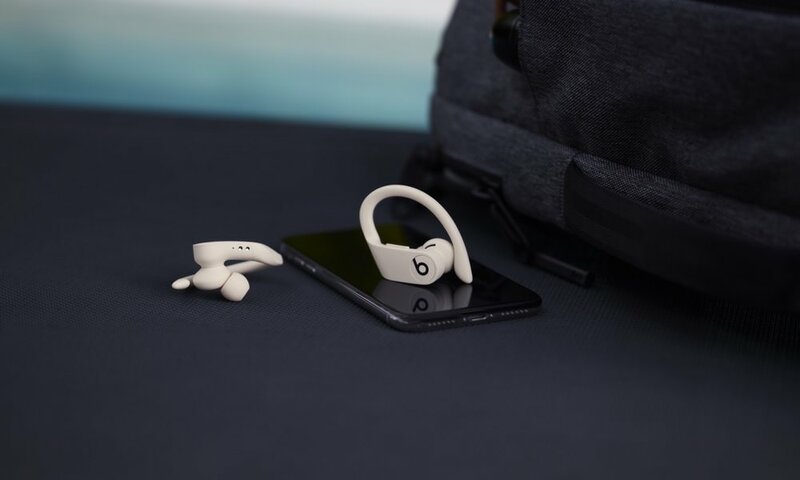 The smaller Arena model offers an optional battery back for music on-the-go. 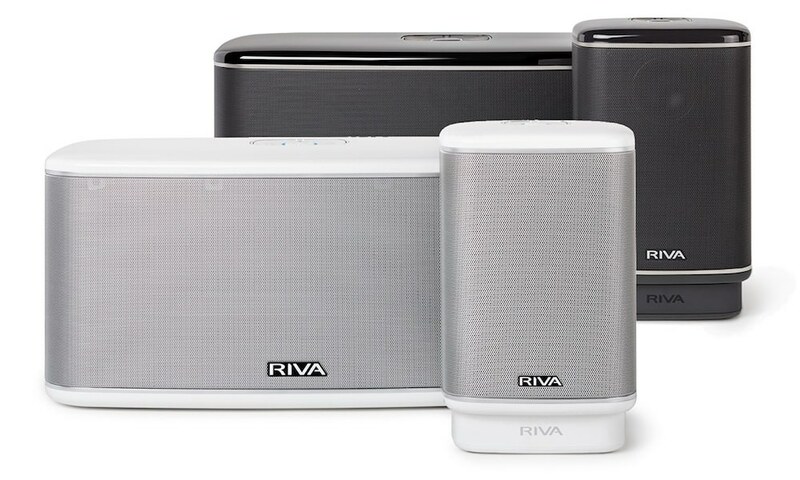 Each speaker is part of Riva’s WAND (Wireless Audio Network Design) Series that integrates Chromecast with the Google Home app for a quick and easy setup. 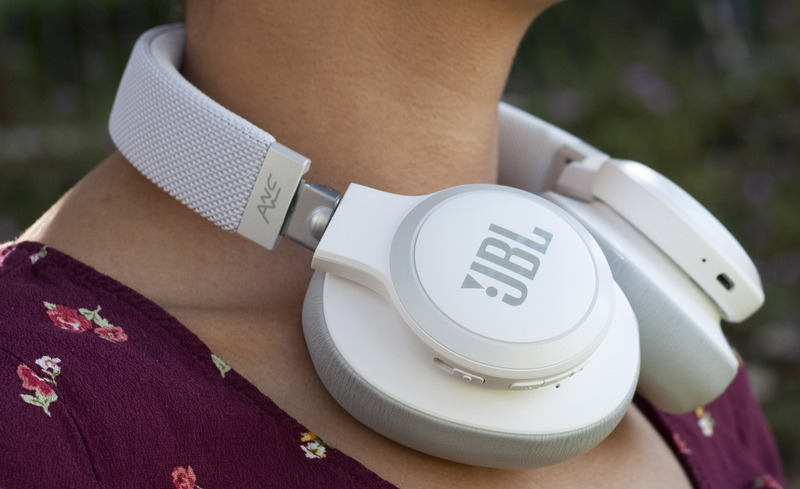 Once connected, simply pull up your music library or open a favorite streaming service to start listening immediately. 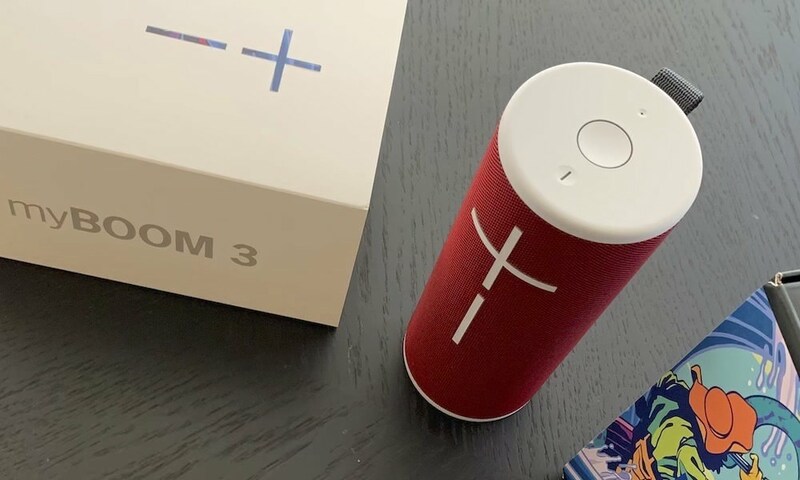 Use the Google Home app to create zones and stream different music throughout the home or business. 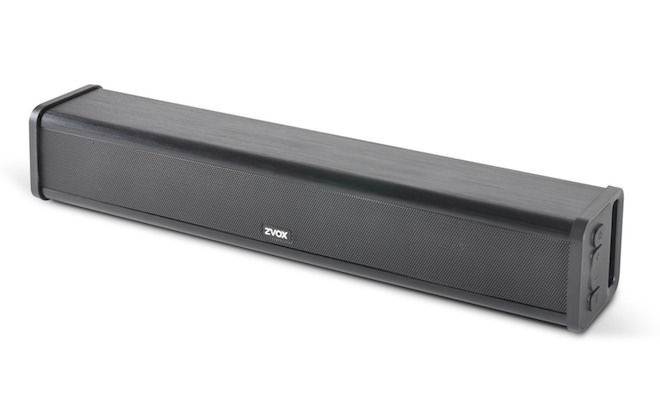 The RIVA WAND app offers advanced features including custom listening modes and playback from local music sources such as USB, AUX and optical inputs. 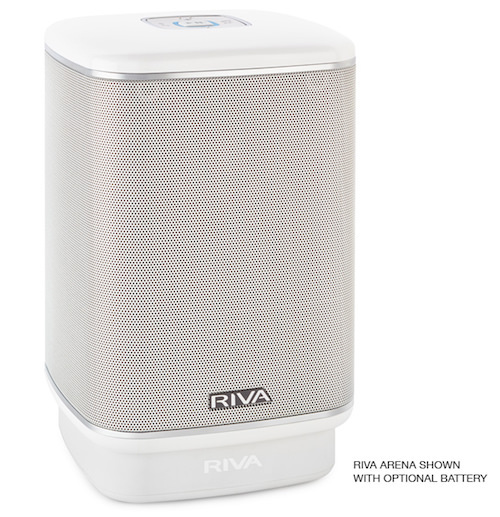 RIVA Arena is the compact multi-room “+” wireless speaker in RIVA’s WAND series. 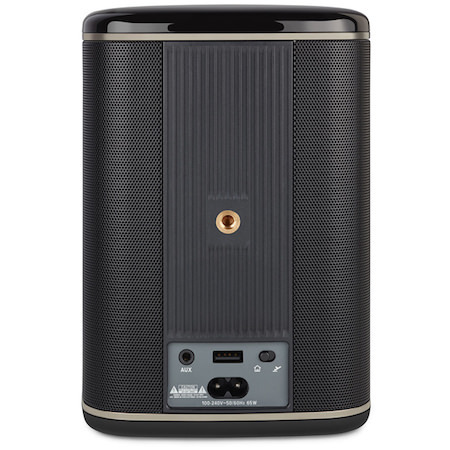 It is designed for the music enthusiast looking for a live audio experience at home, the office or outdoors thanks to an optional, 20+ hour battery pack. 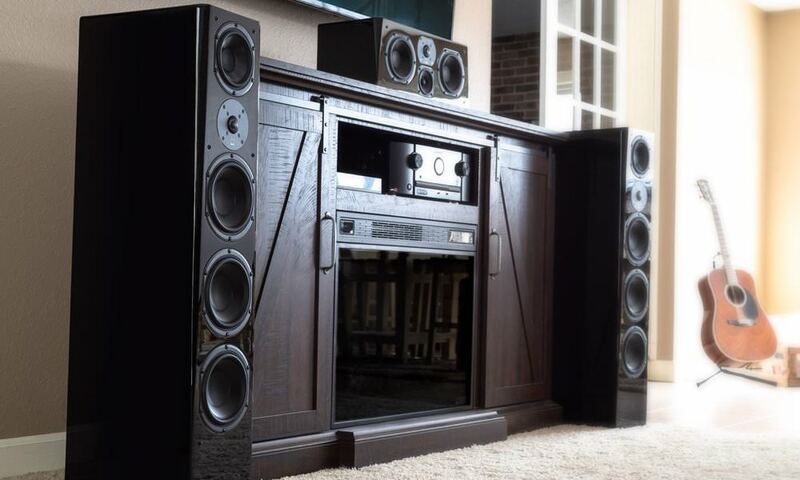 Arena uses 3 full-range custom ADX drivers with 3 passive radiators to create up to 101dB of enveloping sound and reproduces more of the musical spectrum than comparable products. 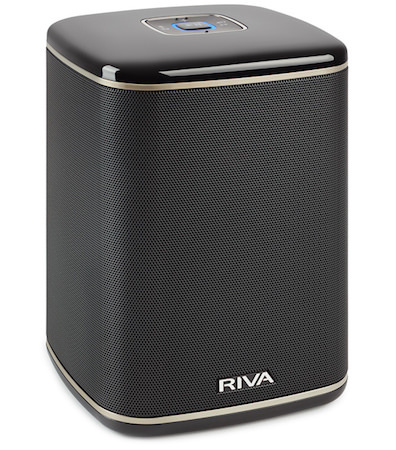 Riva Festival claims to be the unconditional, mother-of-a multi-room “+” tabletop wireless speakers. 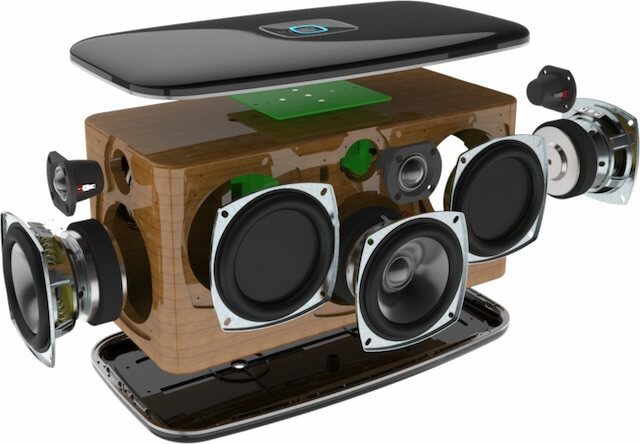 It employs an interior MDF cabinet to reduce vibrations and colorations to keep the audio as close to live as it gets. 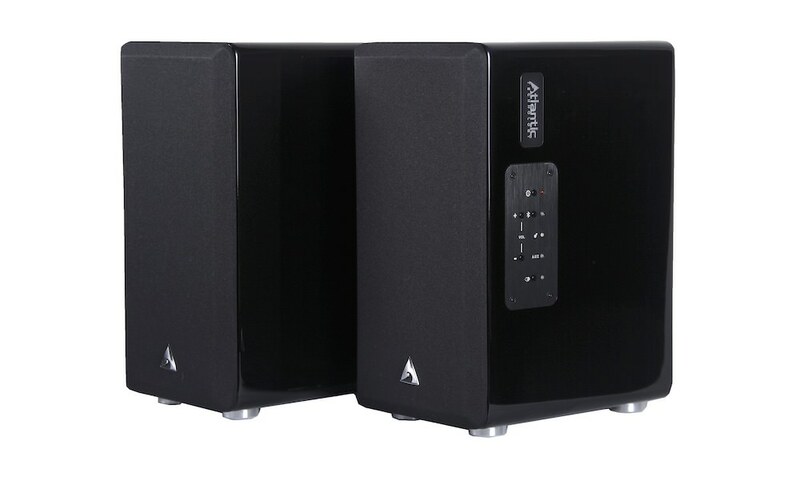 Festival drives 6 custom ADX woofers and tweeters coupled with 4 passive radiators to produce up to 106dB of output without dynamic range compression, while bass plays down to 38Hz for immersive sound with pure, deep, powerful bass. 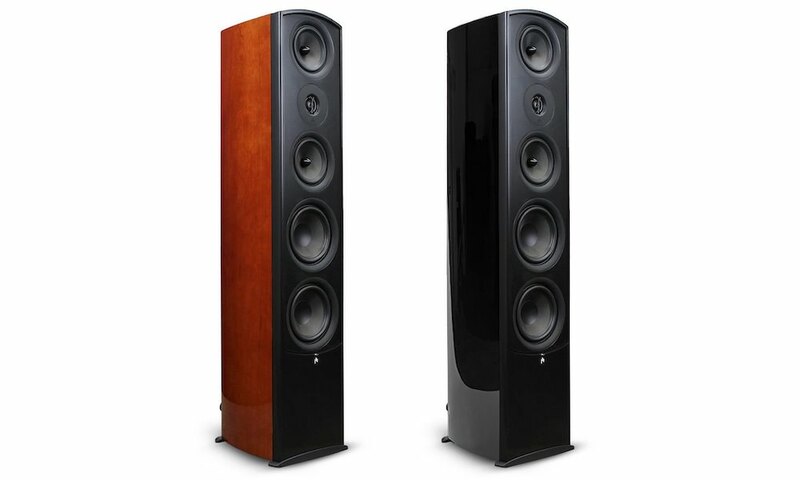 RIVA’s patented audio technology called Trillium helps recreate the live audio experience by using three discrete channels to create stereophonic sound much larger than the actual speaker size. 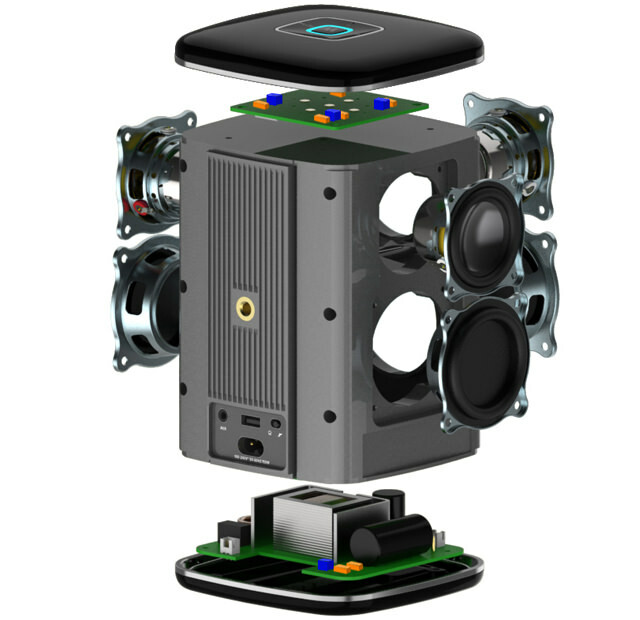 Trillium enlarges the audio image while allowing the signal power of the audio to be reproduced without perceptible compression. 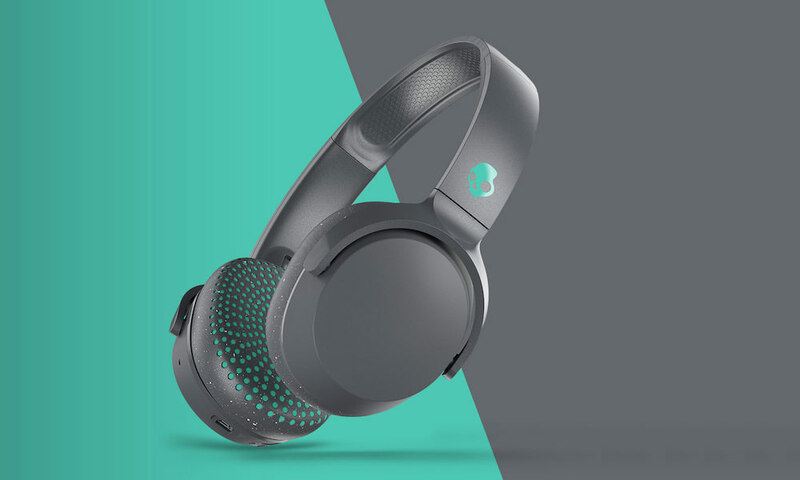 Superior sound quality continues with custom-built ADX drivers to help WAND products produce truly immersive sound with deep, powerful bass. 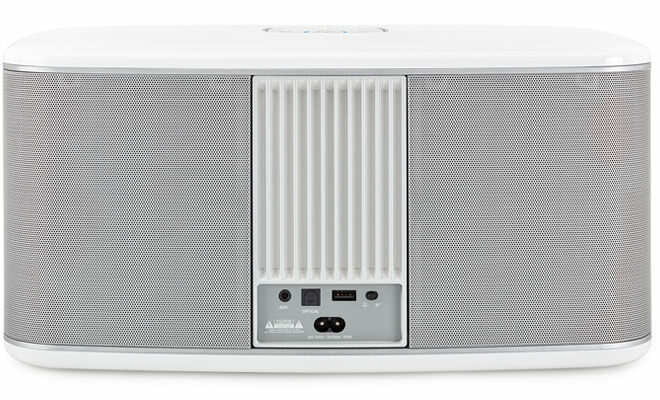 The Arena and Festival speakers are Hi-Res Audio compatible as well, playing music files up to 24-bit/192kHz resolutions. 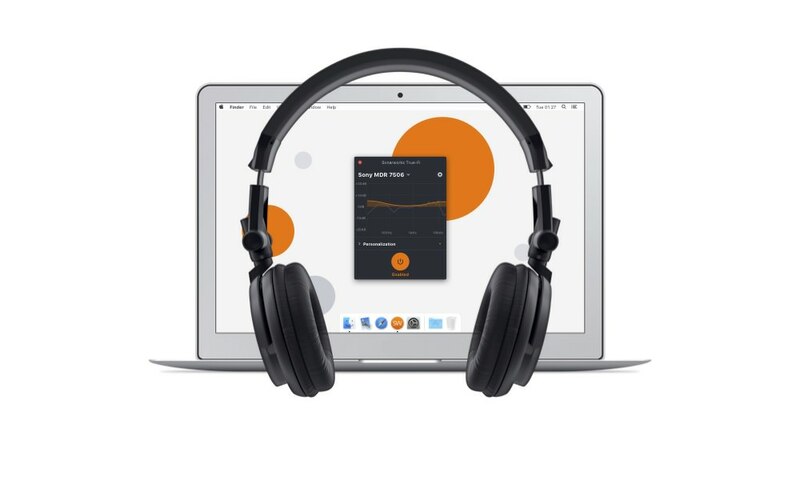 Audio Codecs supported include: MP3, ALAC, APE, FLAC, FLAC HD, HLS, WMA Streaming, RTSP and PCM/WAV. 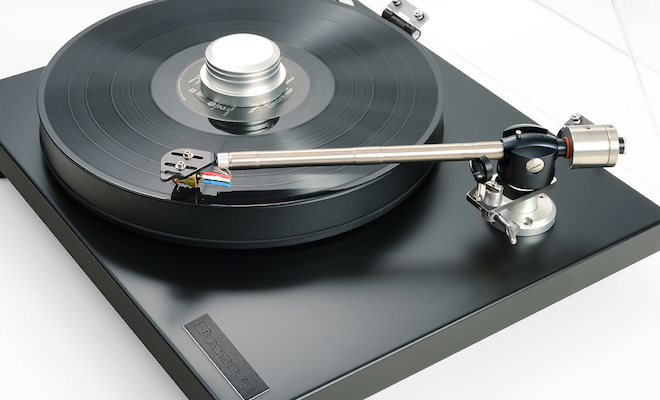 RIVA’s WAND series is designed with an open architecture for maximum flexibility. 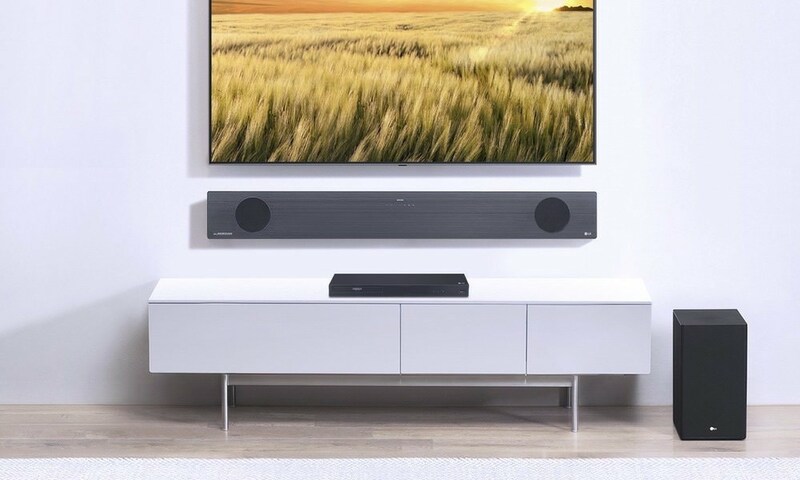 Unlike most wireless speakers, WAND offers multiple connectivity options, from a single direct connection to a whole-environment wireless networked audio system that can simultaneously stream to up to 30 devices without acoustic latency. 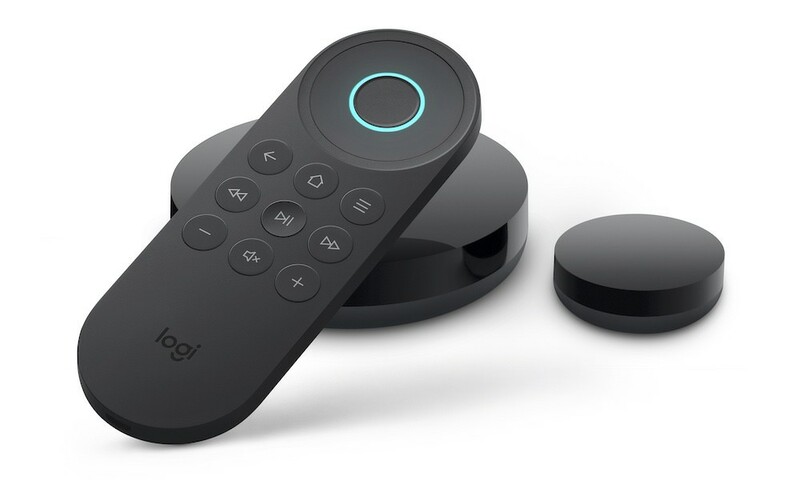 Users can listen to high-resolution music, networked digital music files, podcasts, YouTube channels, or music services like Spotify and Pandora through multiple connectivity options including Chromecast built-in, Spotify Connect, Wi-Fi, AirPlay, DLNA, and Bluetooth. 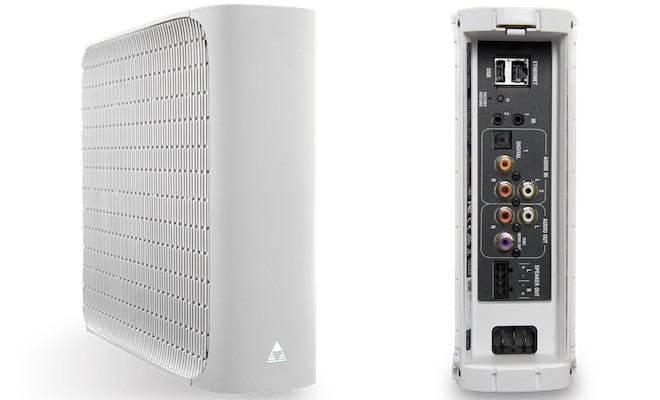 RIVA’s WAND series Wi-Fi is dual band, supporting both 2.4GHz and 5GHz networks for greater robustness and reliability against interference. 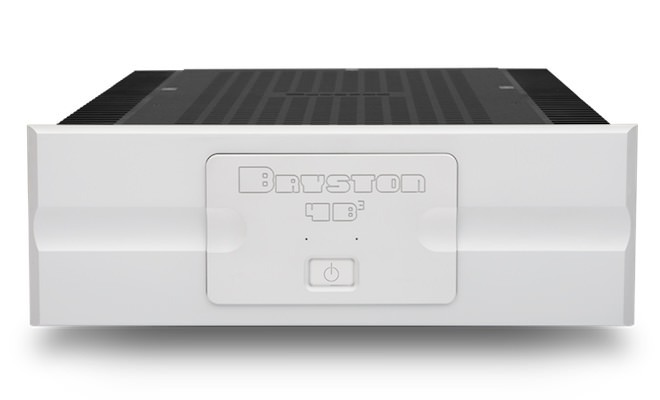 The ARENA and FESTIVAL speakers’ Away Mode offers the freedom to create an ad hoc network when no Wi-Fi is available, for example. 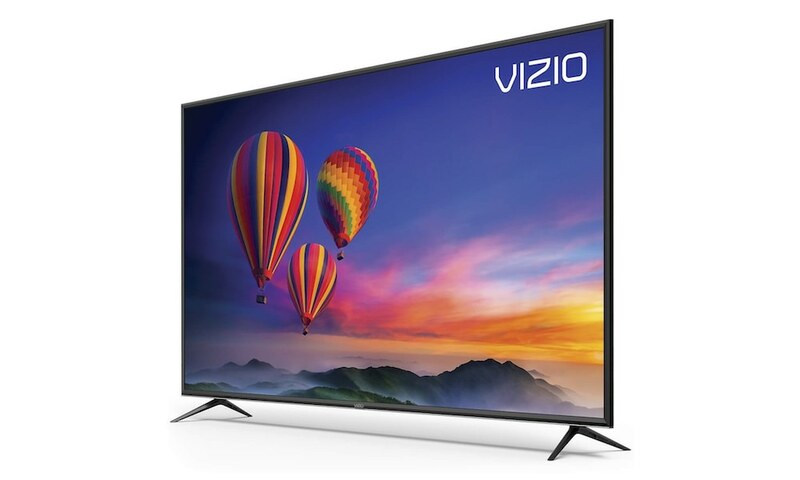 With an optional 20+ hour battery pack, splash-resistant exterior and charge out for your phone or tablet, one can take the ARENA to the lake, beach or pool and listen to their favorite music without restrictions.